Teen Camp – The BEST Christian Holiday for Teenagers! We all know there are many Christian camps, holidays, activity weekends and experiences on offer these days, but WEC Teen Camp has something more to offer! 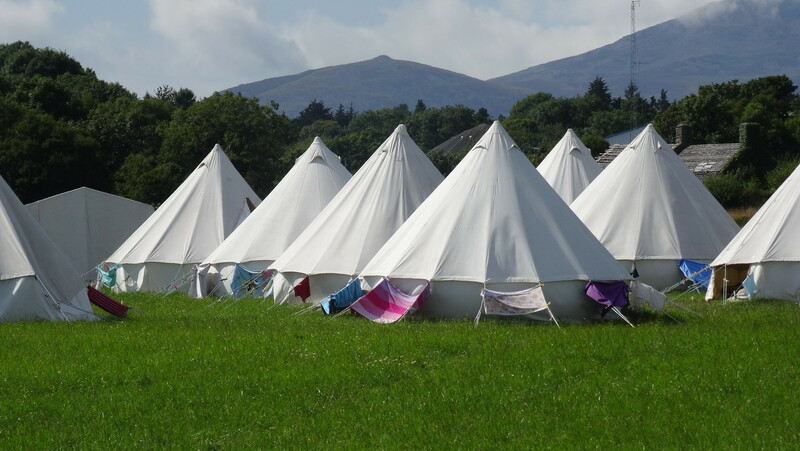 Teen camp is all under canvas, with all meals and on-site facilities included. Along with games, music and plenty of free time, there are meeting sessions for worship, Bible teaching and mission, lead by top class people, with guests from around the country and indeed the world! Alongside the on field activities, there are daily trips and activities off site. Some of these are free or included in the price, whilst others cost – there is something for everyone and every budget! The teenagers camp alongside leaders and helpers from all sorts of backgrounds and of different ages – each leader has been properly checked and all are practicing Christians. If you would like to talk to someone about coming along, or sending your child, please get in touch today! We also have a camp for younger children – Warrior camp is also great! Previous PostPrevious Latest Warrior Camp Newsletter!